Applications – Is Your Property Manager Making it Hard to Apply? Tenants hate running around to a stack of different agencies dropping in application forms. So make sure you’re making it easy for them with online form submission. One of the common complaints of great tenants is how time consuming and difficult the application process is with some agencies. 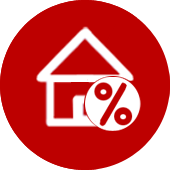 Realestate.com offers an online application process called 1Form. 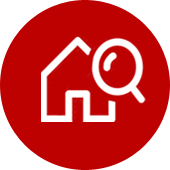 1Form allows tenants to type in all of their information, upload their identification, select their preferred move in date and even whether they would like assistance with connecting their utilities. They don’t need to keep filling out the same information again and again. And unlike paper applications, 1Form will not allow a tenant to skip vital information fields. Tenants also don’t have to run around town photocopying and dropping forms in, as it’s all done online. It’s a really convenient service that makes it so much easier for tenants to apply for properties. 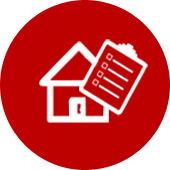 At Welcome Home Rentals, we want the process to be as easy as possible and for that reason, we accept 1Form applications, have downloadable forms from our website, and provide hard copy forms at inspections. We believe making the tenants application process as smooth for them as possible begins the tenancy in the best way possible. 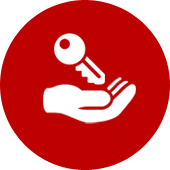 March Newsletter Has Your Property Manager Stolen Your Rent?